Perfect summer dessert with lemon notes. 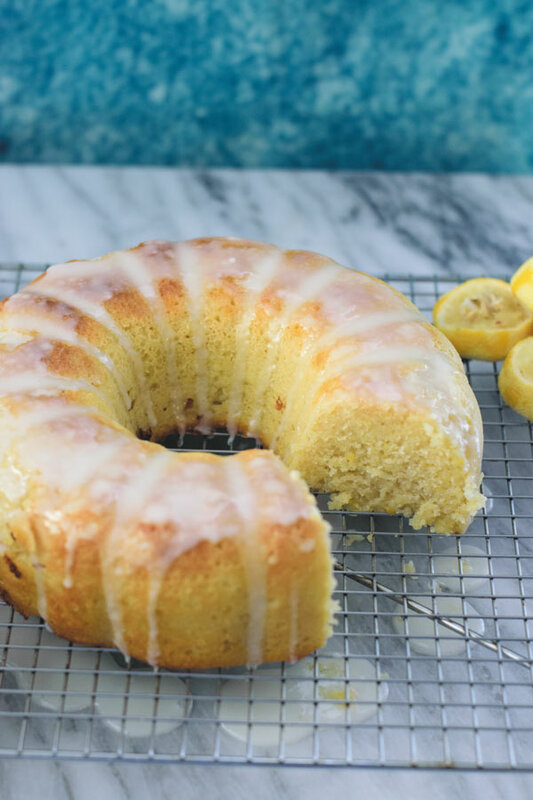 This “THE BEST LEMON POPPY SEED BUNDT CAKE” is super easy to make and with just the right amount of tang & sweetness! MUST make summer dessert! It has been a long time since I wrote a post here. It has been a season of changes. Last year this time of the year I had no idea that I was pregnant. October 31st was the first time we heard our baby’s heartbeat and the day our doctor confirmed that yes I am pregnant even though I was so skeptical about it lol. Since then every day has been an adventure. If you follow me on Instagram you might have noticed that we were blessed with our beautiful baby girl this June and guess what, she decided to come on her mamma’s birthday! Best gift a girl could ask for! So slowly slowly trying to get back to routine and what better way to get back to work than with a perfect dessert to enjoy last few days of summery goodness! 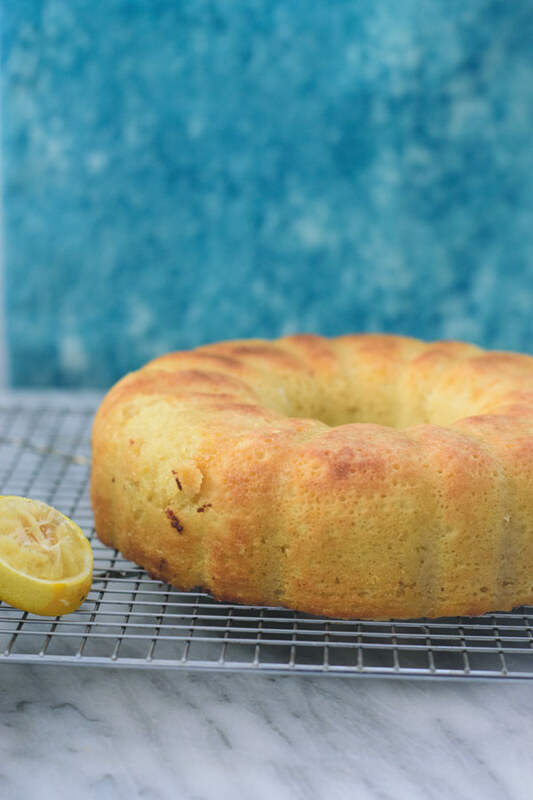 This Lemon Poppy seed bundt cake was on my make list for a long time. I knew this is what I wanted to make to share with my readers and to enjoy during this long weekend. Perfect blend of sweetness & tang. 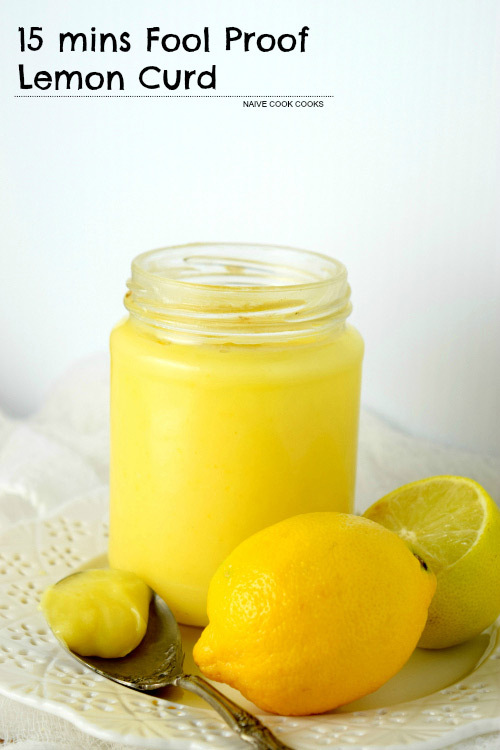 Usually 90% of the time, I come across lemon based desserts that are more on the lemony side than on the sweeter side. But not this one! 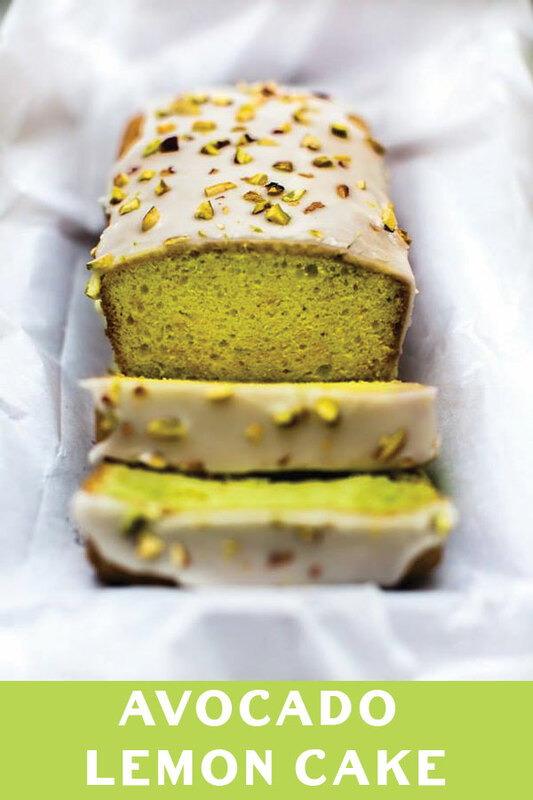 This has the perfect amount of sweetness and tang to it with poppy seeds in each bite. Now you might wonder why can’t you see those poppy seeds in this cake?! Well I ended up using white poppy seeds in place of black as I already had white poppy seeds in the pantry as they are quite common in making Indian gravies. I later realised that it would have been better to use black as they would have been more visually appealing! So try to get your hands on black poppy seeds if possible. Unlike regular cakes/sponge cakes, this bundt cake is slightly heavier and denser but so so good! 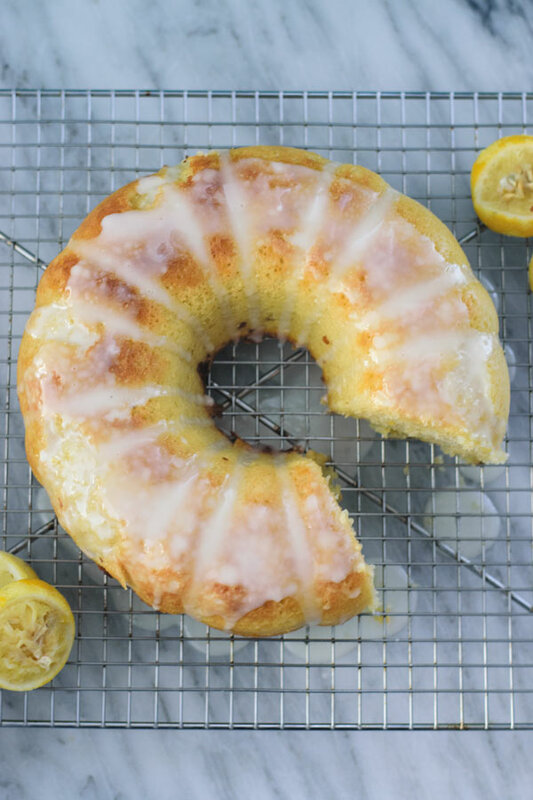 It sort of reminded me of the lemon pound cake from Starbucks but better. As this one is not overly sweet. 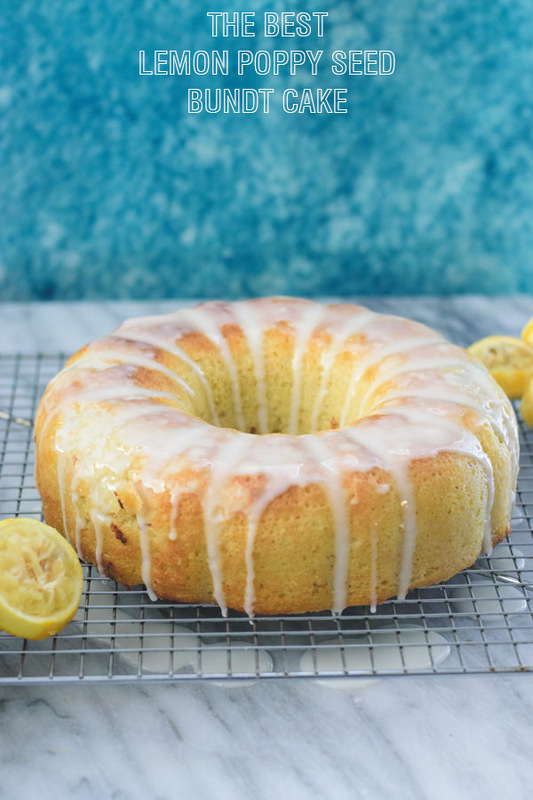 Make sure you DON’T skip the lemon sugar syrup as it really makes it so moist and refreshing. I felt that after sitting for a day out covered with plastic wrap, cake tasted so much more better. It takes 40 – 50 minutes to bake depending on the your oven so after 40 minutes, check it after every 3-4 minutes using a toothpick and if it comes out clean, you know cake is ready. If you do make this or any other recipe from here, do tag using #naivecookcooks so I can see your pictures and share them on social media! In a measuring cup or bowl, add 2 cups buttermilk and ⅓ cups poppy seeds. Stir and let it sit for atleast 2 hours at room temperature. Make sure you thoroughly spray inside of baking pan with butter spray first and then coat with flour and then dust off the excess flour. This step helps cake from sticking to the pan. In a bowl of an electric mixer fitted with paddle attachment, cream butter with 2 cups of granulated sugar on medium speed for 5 minutes, until light yellow and fluffy. With the mixer on, add eggs, one at a time, vanilla extracts, lemon zest, scraping down the bowl with a rubber spatula. In another bowl, sift flour, salt, baking powder and baking soda. 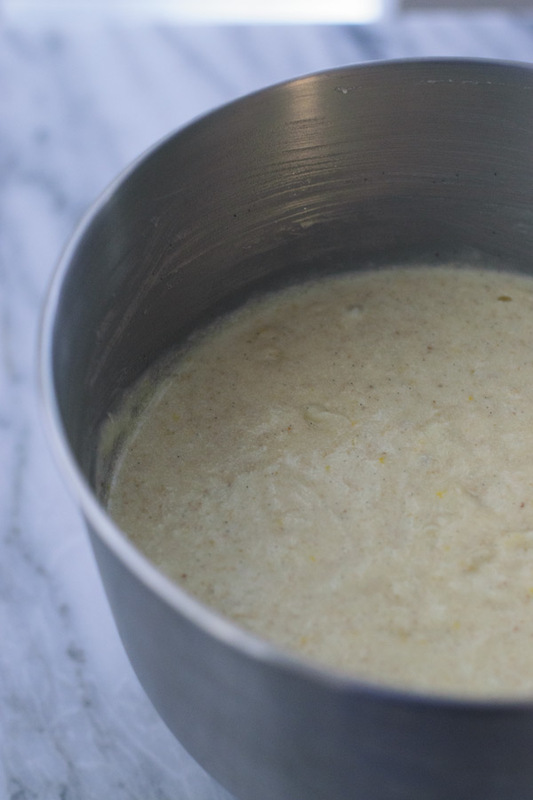 Add ¼ cup of the lemon juice to the buttermilk mixture. With mixer on low speed, alternately add the flour mixture and buttermilk mixture in thirds, beginning and ending with flour. Scrape the bowl with rubber spatula to be sure the batter is well mixed. Spoon the batter into the prepared pan, smooth the top, and bake for 40-50 minutes, until a cake tester aka toothpick inserted into center of cake comes out dry and clean. Meanwhile prepare lemon sugar syrup. 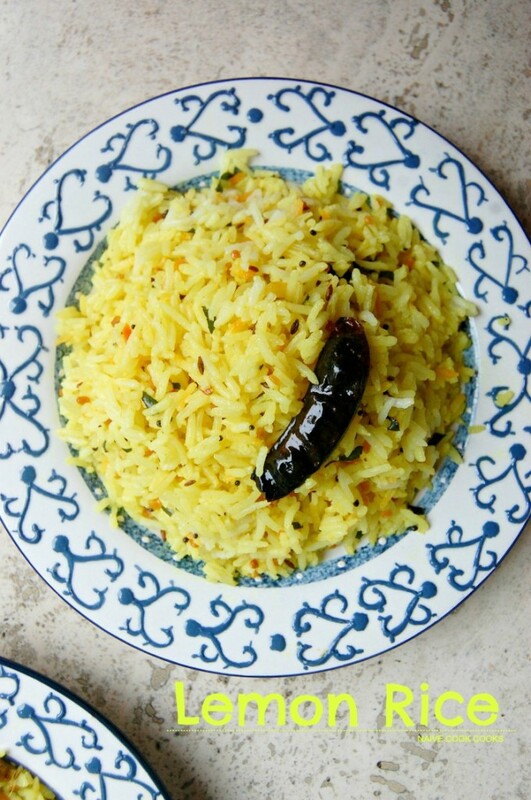 In a pan, add remaining ½ cup lemon juice along with remaining ½ cup granulated sugar. Heat on medium heat until sugar is dissolved. Keep it aside. When the cake is done, let it cool down for about 20 minutes, then slowly turn it onto a backing rack set over a large plate. Sppon the warm lemon sugar syrup slowly over the cake, allowing it to be absorbed into the cake. Set aside for atleast 30 minutes to cool. Whisk powdered sugar with lemon juice or milk or buttermilk. Add more or less liquid as per the desired consistency. to get a pourable glaze. Drizzle all over the cake, allowing it to drip down the sides. Transfer to a flat cake plate and serve at room temperature. 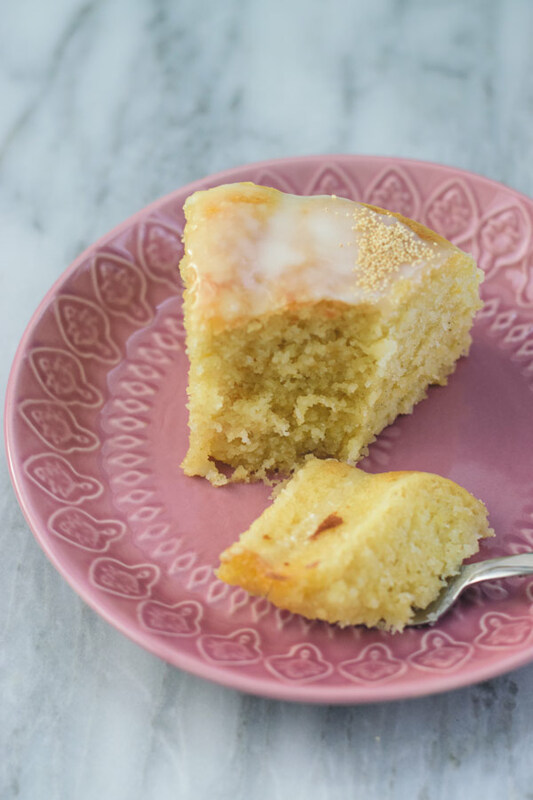 Cake recipe adapted fromIna Garten's Make It Ahead . Cake can be stored at room teperature tightly wrapped in plastic wrap for upto 3-5 days but if your room temperature is high, I suggest to store it in refrigerator. « Homemade Turkey Sausages + HUGE GIVEAWAY! Citrus and poppy are such a classic combo! The bundt cake looks very tender and delicious, Ami.